They call you rebels, brigands, pirates, but you’re only fighting for a better life, away from the clutches of the Empire. Talk of a captured flying ship and the treasure map contained in its database renews your hope. There’s no turning back. 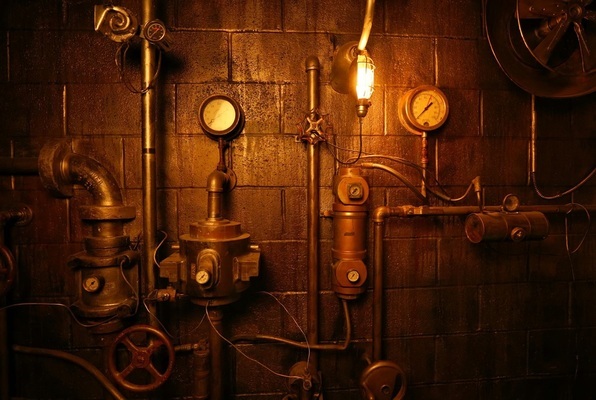 Together with your motley band, you pack the essentials and work to restore the flying contraption to its glory, one hour before the authorities reach you. In return, the ship may lead you to unimaginable treasure. 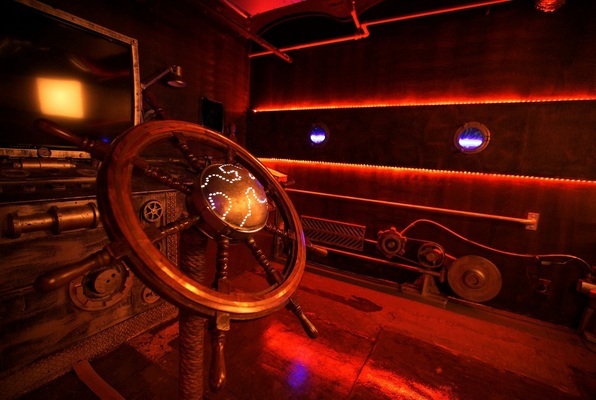 Reviews of escape game "Lost Treasure"